After having worked many year in this industry, we thirsting for a “new challenge” : create our own company. Since 2008, IN CORP has 6 full time people : 4 in Paris and 2 in the Riviera – plus a team of 36 part time staff plus 18 part time staff in Monaco & Cannes – operated programs for some of the largest North Americans, Uk and French companies. 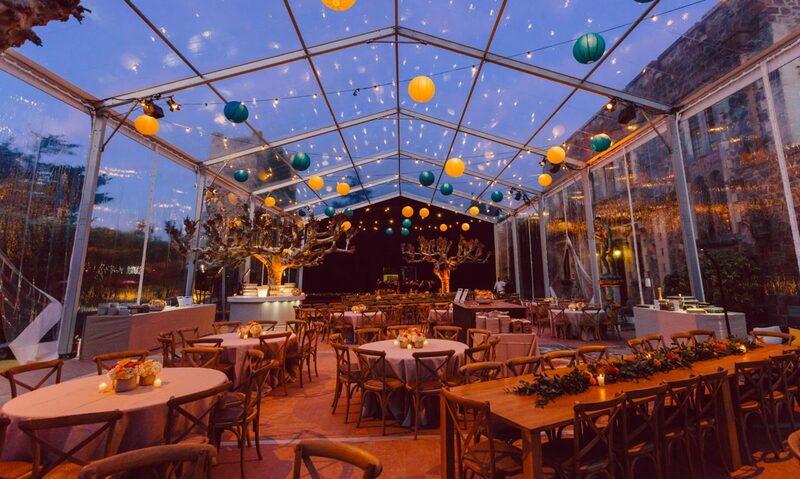 Our aim is to provide unique products and services, to create unforgettable events and incentive programs, to ensure events run smoothly and above all stress-free. Our priority : Truly impact your moments by full focus and attention to detail.